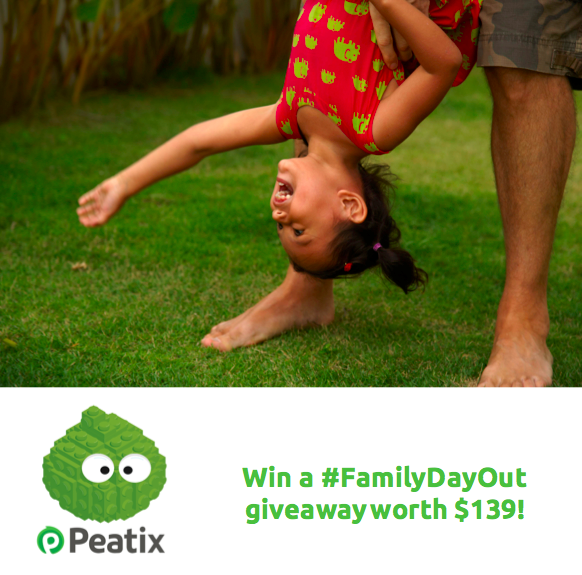 [GIVEAWAY] Win a fabulous #FamilyDayOut package worth up to $139! 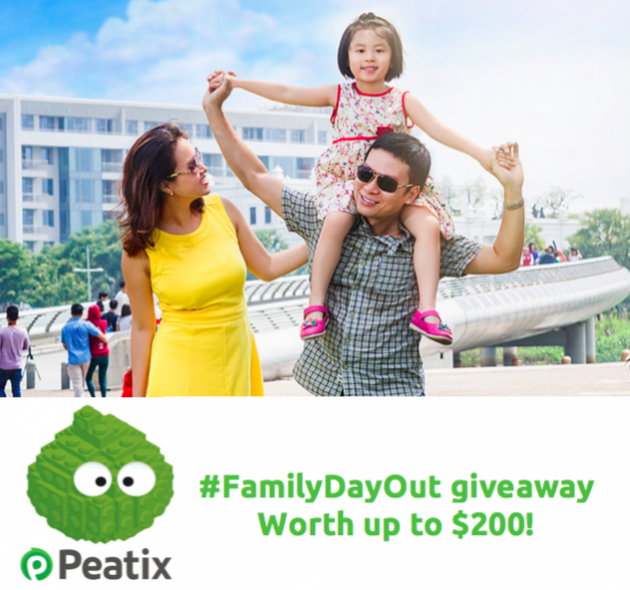 [GIVEAWAY] Win a fabulous #FamilyDayOut package worth up to $200! These seven off-beat, family-focused, and family-friendly events are sure to keep you and your family entertained and occupied. 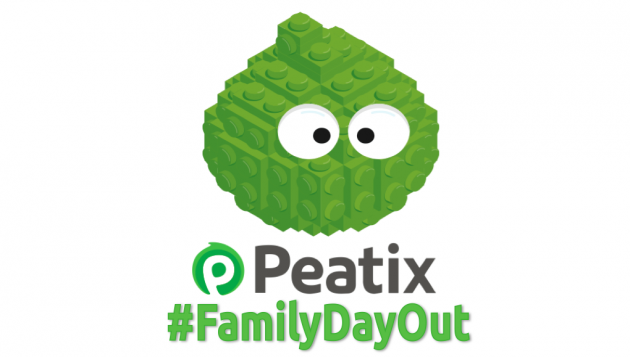 [GIVEAWAY] Win a fabulous #FamilyDayOut package worth $95! #FamilyDayOut: Be inspired by Dr. Thomas Armstrong at SmartKids Asia, get creative with children's stationary, and enjoy a nutritious meal with specially imported Hokkaido rice! 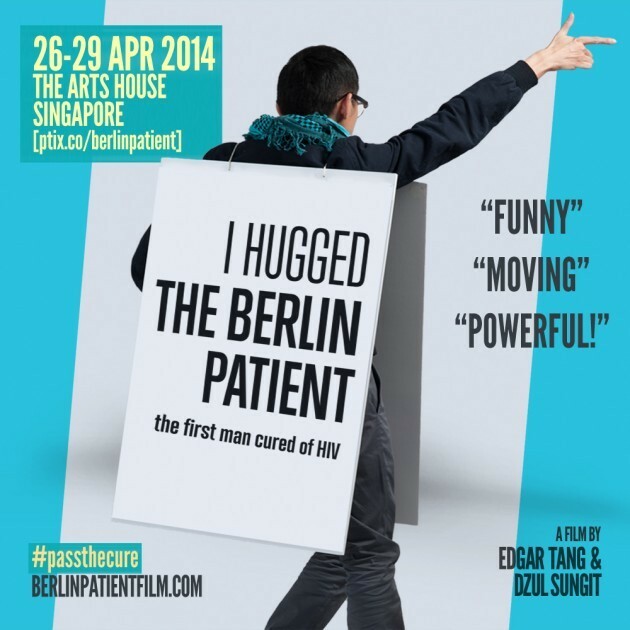 For more of these unique, under-the-radar experiences, discover them on the get-go with the Peatix app. © 2011 - 2018 PEATIX INC. ALL RIGHTS RESERVED.